The Secret Garden Party is often known as SGP is an art and music festival. It is hosted on 10 acres of land which has a beautiful landscape and a lake beside it. 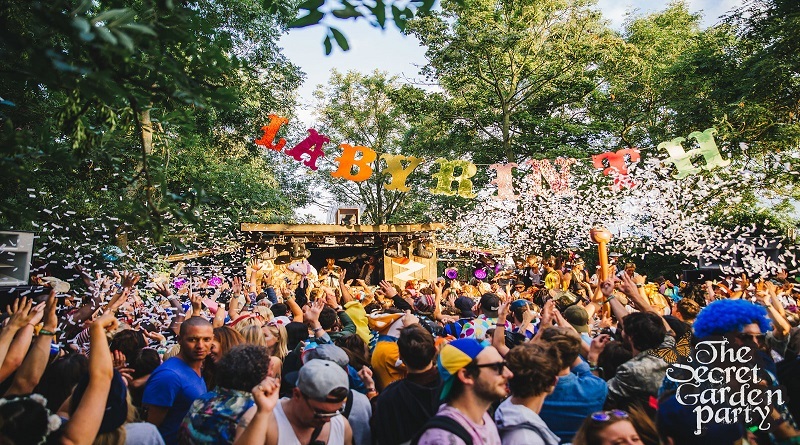 This secret garden party supports the cause named CALM (campaign against living miserably) which has an aim to prevent male suicide in the UK. It has the perfect blend of colors, lights, music, and landscape. A. Do not let others rule you. C. Don’t take advantage of others who are vulnerable. D. Help the ones who are lost. E. Spread love. And so on.